Tasting Note: It is produced with Vermentino grapes grown by Cecchi along the coast of warm and sunny Tuscany. Overall a pleasant wine, which draws its characteristic by varietal. 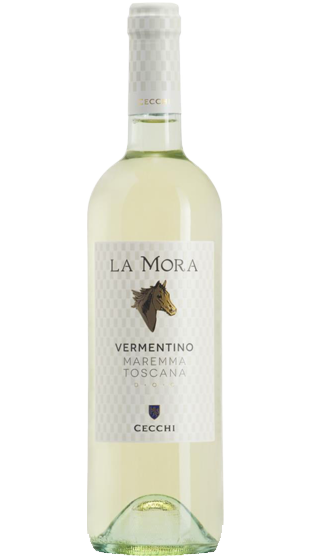 La Mora Vermentino is fresh and fragrant with aromas of pip-fruits and a hint of pineapple. Bright flavours of white peach, ripe pear and lime zest on a lively dry finish.